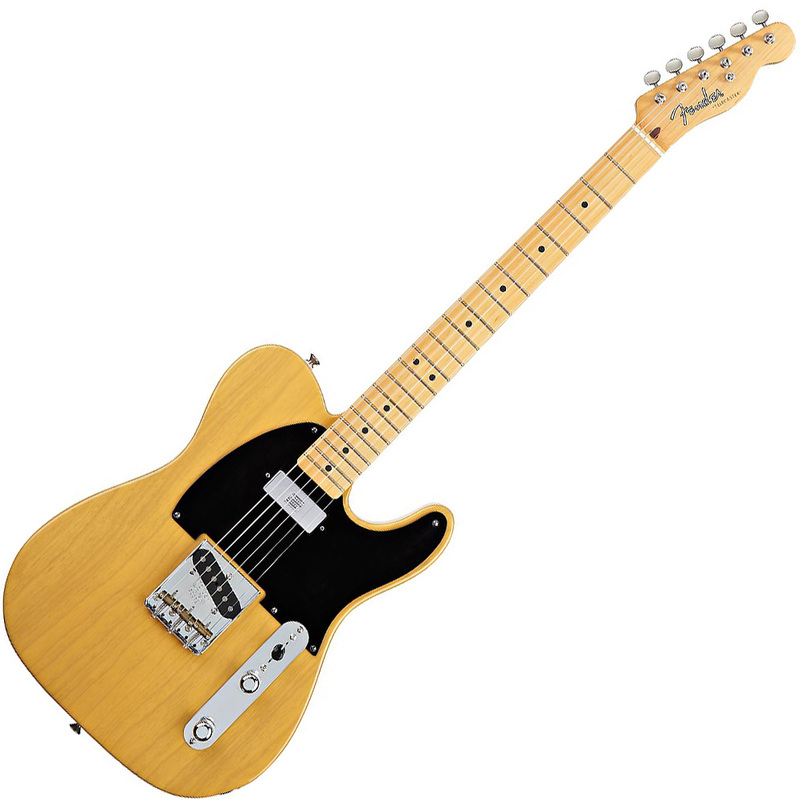 Choosing a guitar.. with SCIENCE! 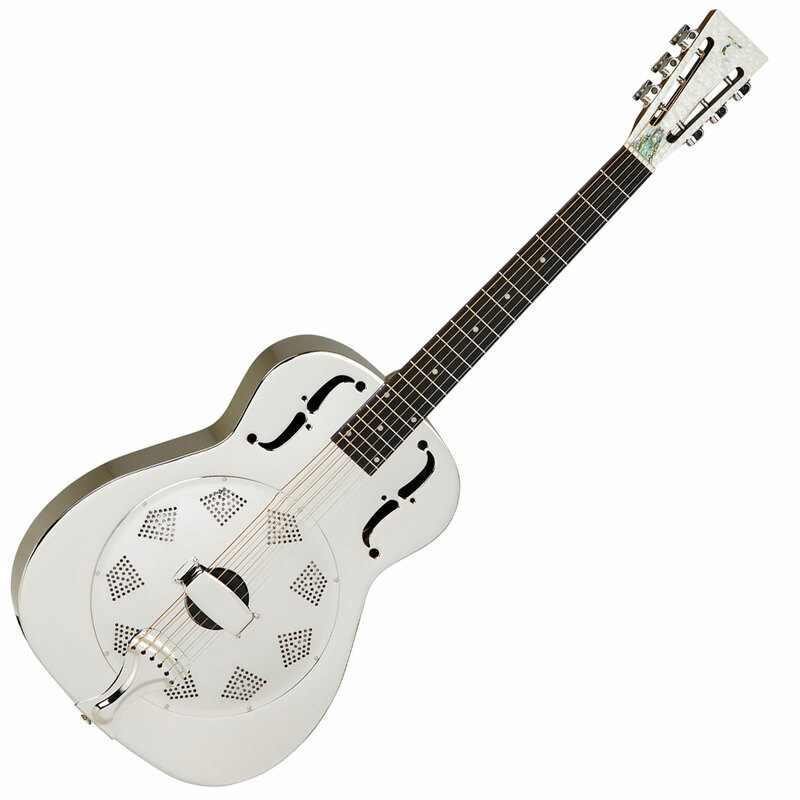 A resonator guitar or resophonic guitar is an acoustic guitar whose sound is produced by one or more spun metal cones (resonators) instead of the wooden sound board (guitar top/face). 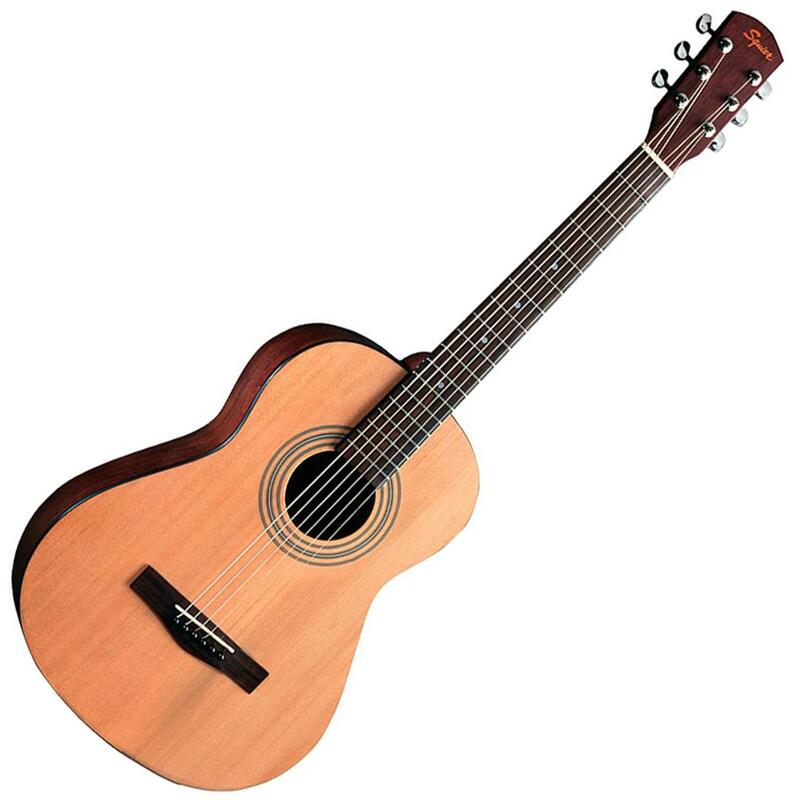 A steel-string acoustic guitar is a modern form of guitar descended from the classical guitar, but strung with steel strings for a brighter, louder sound. 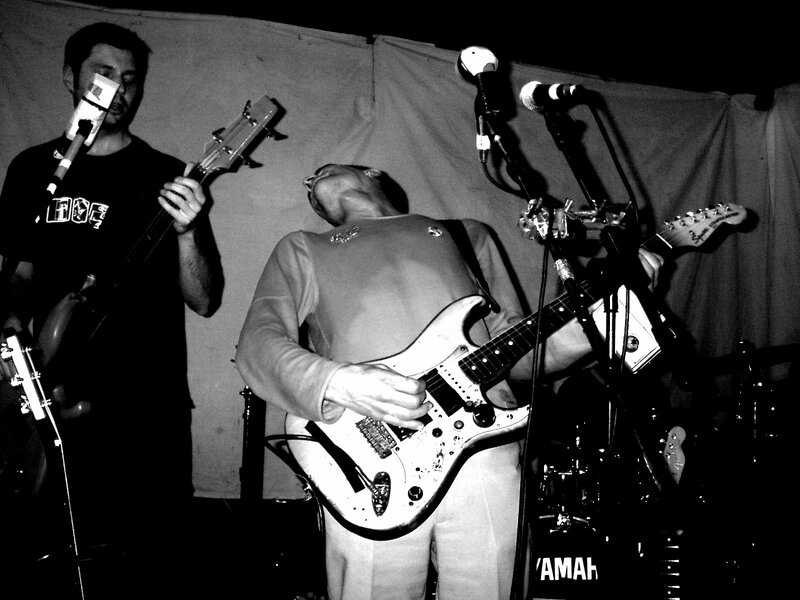 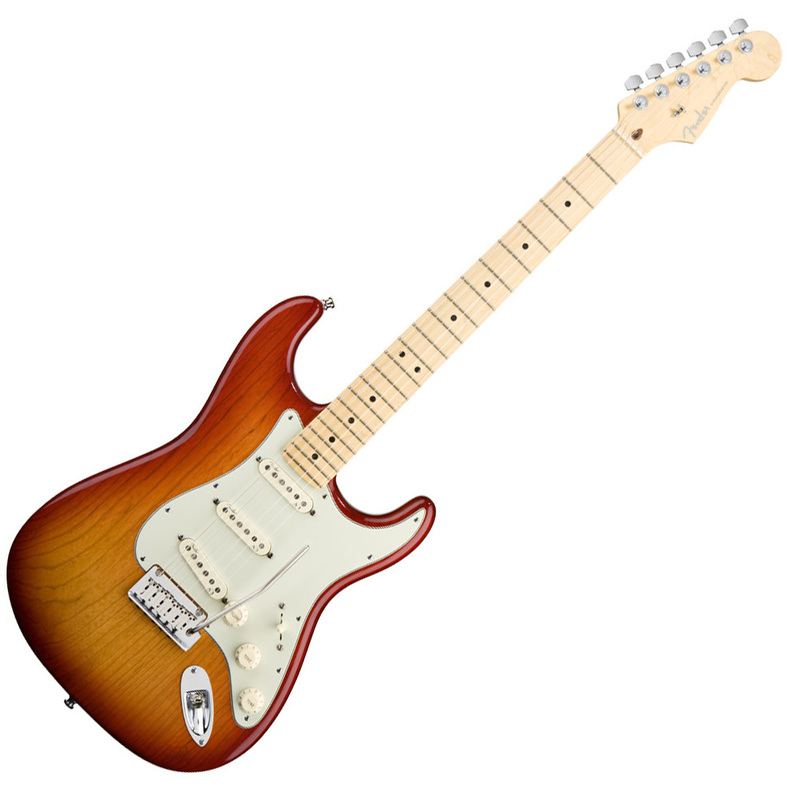 Although “Stratocaster” and “Strat” are trademark terms belonging to the Fender, the term “Strat” is often applied to any guitar with the same general features as the original regardless of manufacturer.